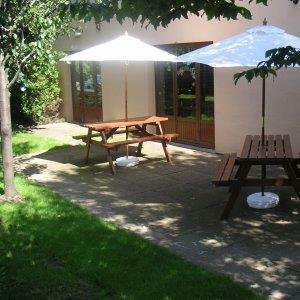 At BEST WESTERN Hotel St Pierre, Wakefield, pride themselves on theirfriendly and professional hospitality and aim to make your stay with them an unforgettable experience, for all the right reasons. 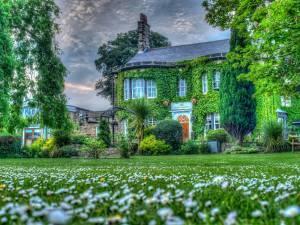 Rogerthorpe Manor is an impressive, tastefully-restored Grade II Listed country manor in its own grounds, situated in an ideal location near Pontefract. 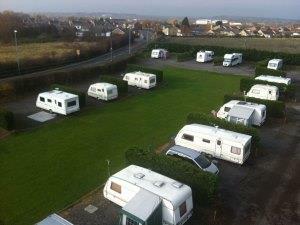 This adult only caravan site is fully open from the 1st of March until the 31st of December. 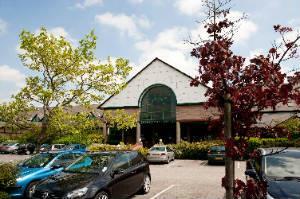 The Campanile Hotel is a modern hotel chain on the outskirts of Wakefield close to all major road networks. 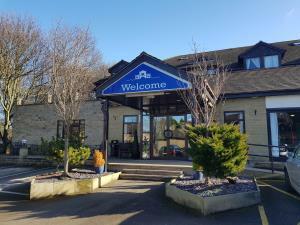 The Cedar Court Hotel is located in Calder Grove with excellent links to the motorway network, with many major cities and attractions within easy reach, making the hotel the perfect place for an overnight stay. 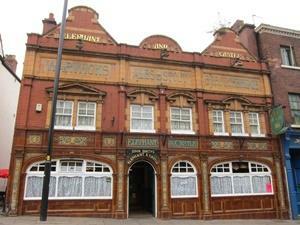 Located in the centre of Wakefield, the Elephant and Castle offers a range of comfortable en-suite rooms at an affordable price. 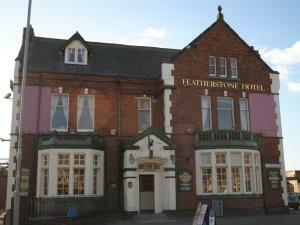 Conveniently located just a short drive from the M62, Featherstone Hotel makes a great base for you to explore the area. 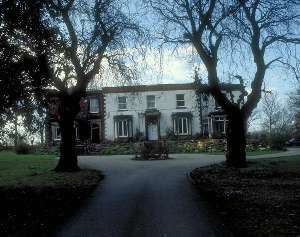 Heath House is an elegant Victorian house, with many original features. 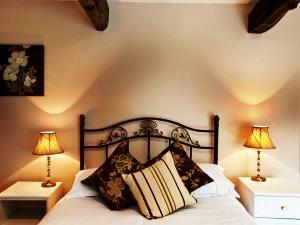 It is set in 4 acres of garden and is located just outside of Wakefield city centre. 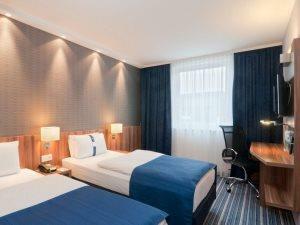 Holiday Inn Express Wakefield hotel is ideally located in the centre of Wakefield. 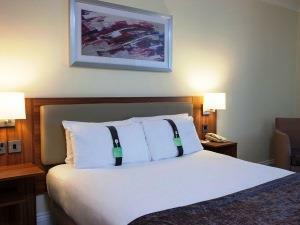 The Holiday Inn Leeds-Wakefield M1 jct40 enjoys an excellent location 9 miles south of Leeds City Centre and less than 10 minute drive into the centre of Wakefield. 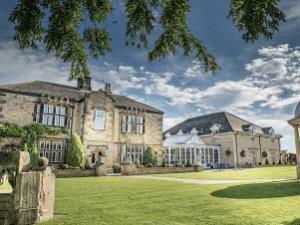 Kings Croft is a family fun hotel with 31 en-suite bedrooms situated 1 mile from the M62 and A1 and less than 7 miles from the centre of Wakefield.